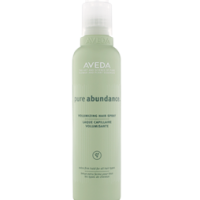 Aveda Pure Abundance Volumising Hair Spray will keep your hair controlled and totally uplifted with every pump. This luxurious hair spray has been created to give every hair type extra firm hold. 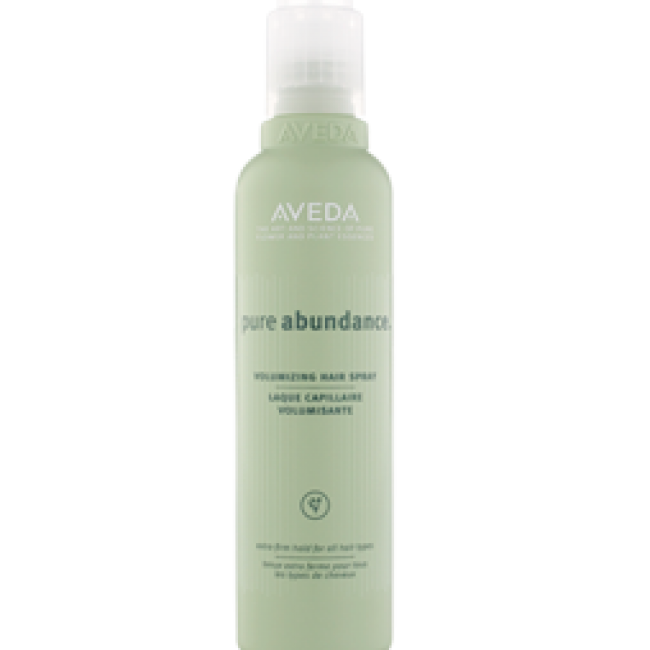 The advanced formula of Aveda Pure Abundance Volumising Hair Spray delivers firm hold to your style for a look that lasts all day, whilst its sophisticated aroma will leave your hair smelling sumptuously gorgeous! Apply to your dry hair, holding the bottle 10 – 12 inches away from your hair. Please note: you pump to dispense. 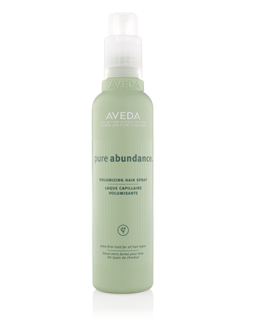 For maximum volume begin with Pure Abundance Volumising Shampoo and Volumising Clay Conditioner.